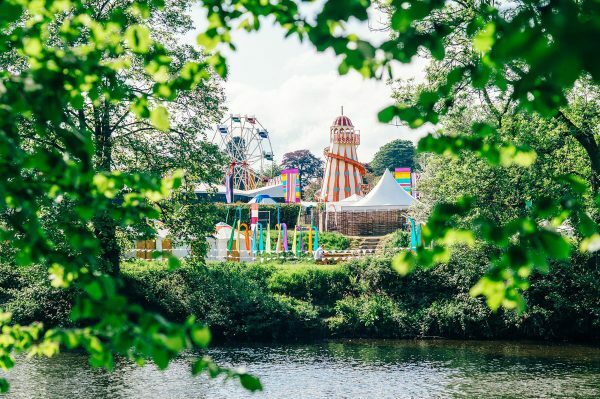 Here’s something about Racks you didn’t know: every year, in May, some of our team disappear into a rural village in South Wales and help run the world’s largest philosophy & music festival. HowTheLightGetsIn has been a part of Racks’ repertoire for the last 8 years. 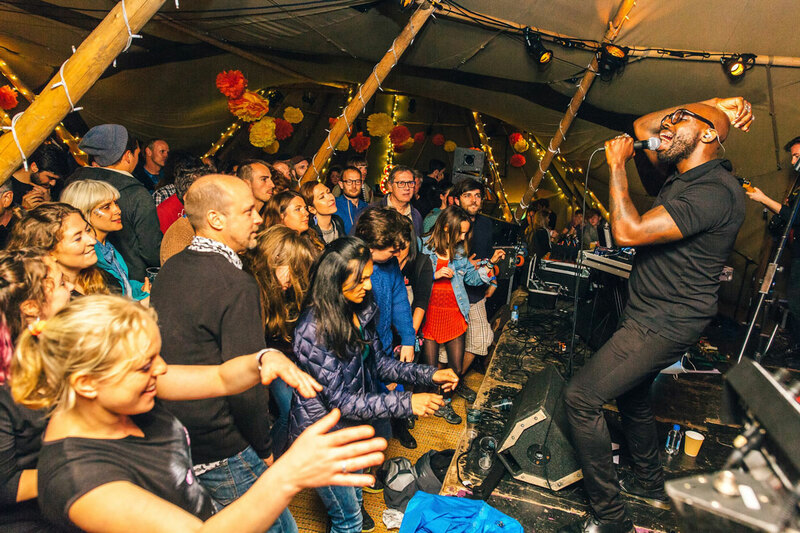 We cater for the festival, creating pop up bars and restaurants that keep the festival goers fed and watered as they soak up talks and jam with the bands. Picture the scene: May bank holiday weekend in Hay-on-Wye, Wales. This normally quiet, sleepy village is overrun with thousands of people attending two unique festivals. One, the international literary festival, is an event of lectures, music and literary delights. It’s accompanied by HowTheLightGetsIn, the vibrant younger brother, offering heated debates, side-splitting comedy and electric gigs. And Racks is there, though not under that name, behind every pint and plate sold. Well, because we thought you might want to come. 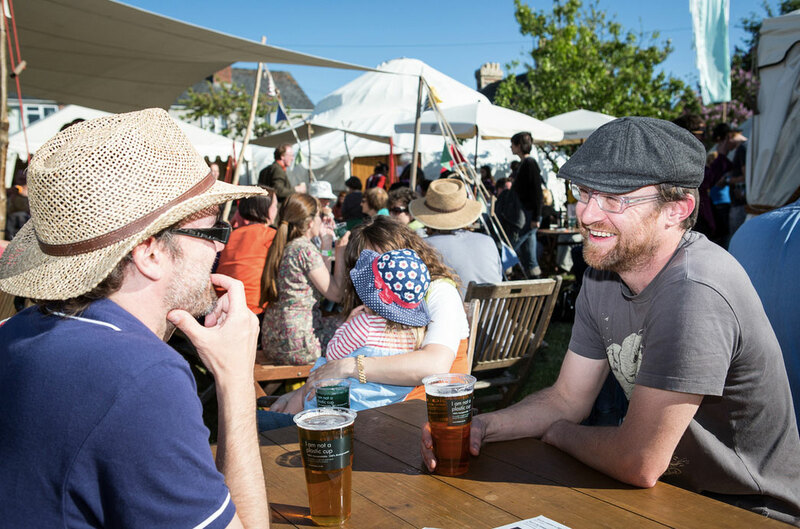 You can buy tickets on the festival website and come along – or if you think you can offer something to the team, maybe you’re thinking about being more involved? 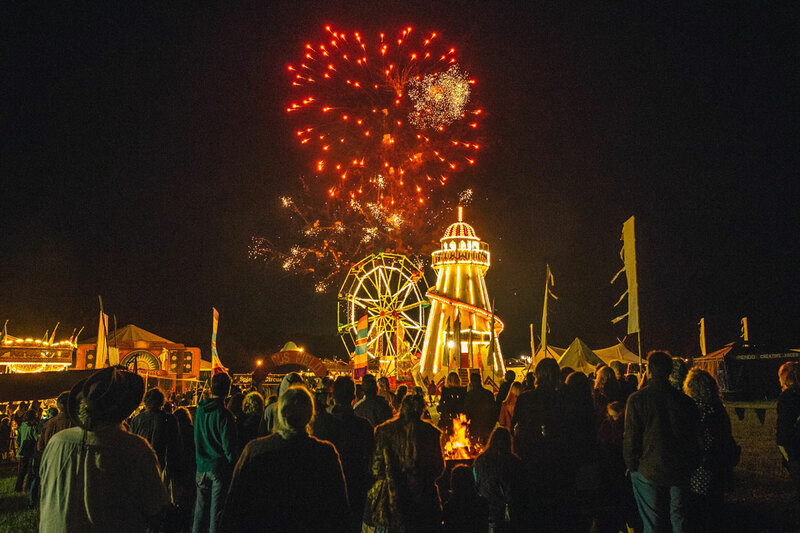 We’re always looking for keen festival beans to join the squad that we take to Hay. And this could be the year you come along with us! 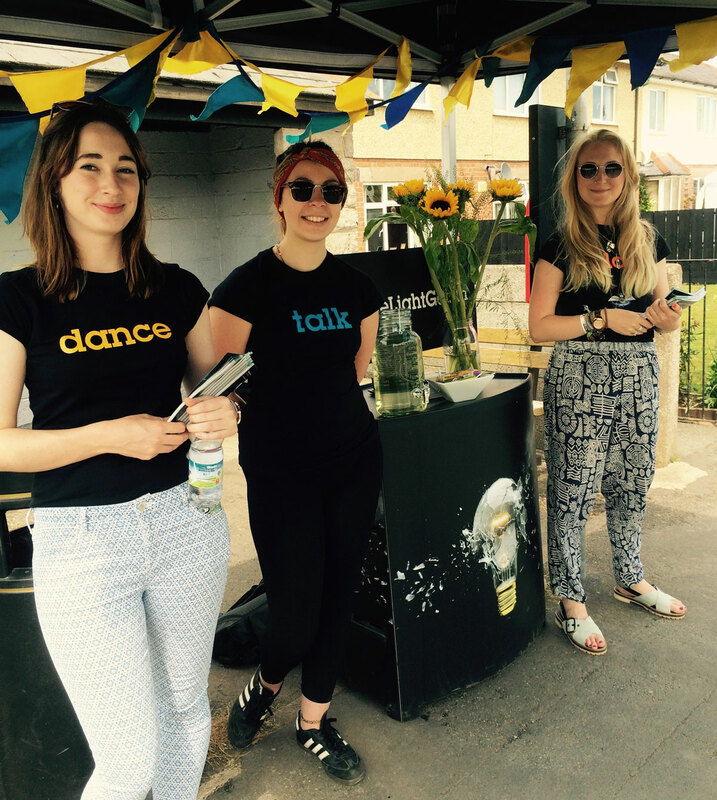 To find out more about the options for getting involved with the team speak to Julia!